At Northern Mat & Bridge we believe in continuous improvement and quality. 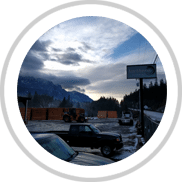 We own and operate two manufacturing facilities in Western Canada allowing us to ensure that our mats are manufactured to the highest quality while using ethical and environmentally responsible wood sources. Additionally, our design, quality assurance and manufacturing process exceeds CSA specifications. This ensures that our mats and bridges are top quality, safe and long-lasting investments. More than just access mats, we build foundations which create safe and resilient work sites. All our mats are manufactured to the highest quality while using ethical and environmentally responsible wood sources. Our customers care about access products that are long lasting and easy to implement. That way their operations get started faster and progress without interruption. To enable this peace of mind, we manufacture all of our access mats. We know the best path to quality is to control the process. All products are built to our stringent standards, inspected thoroughly and tested to ensure reliable use every time. By manufacturing our matting products in house, we can guarantee matting supply. 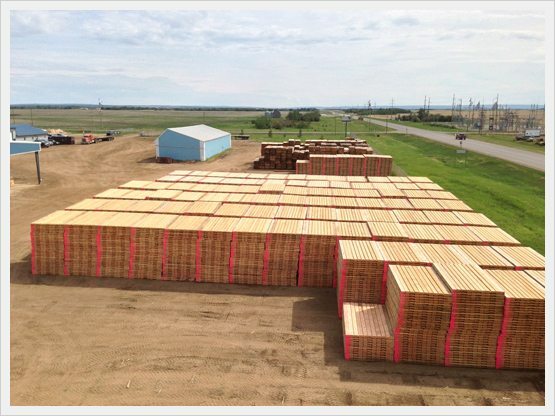 The timber used to manufacture our mats comes from the renewable forests of North America. 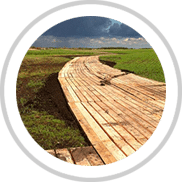 Wood is purchased primarily from companies committed to replenishing trees: Forest Stewardship Council® (FSC®), Sustainable Forestry Initiative Inc. (SFI®), and/or PEFC: The Programme for the Endorsement of Forest Certification (PEFC). 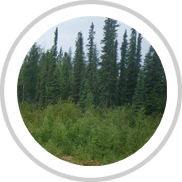 We understand the importance of protecting our natural environment, and we’re committed to supporting organizations and process that ensure sustainable production. A reputation for quality is not easily gained, but it can be easily lost. So we build each mat with extra considerations to integrity. Bolted mats with extra ply for a rigid hold. These are extra costs to us that deliver greater certainty to our products, and power our reputation for exceptional quality. By manufacturing our own access mats, we have the ability to work with our suppliers to ensure top quality raw materials are used in every mat. This results in the highest-quality mats in the industry today. Confidence also comes through achievement. Northern Mat & Bridge runs a manufacturing process that exceeds national safety and quality standards, knowing that approved performance matters. Our design, welding and manufacturing processes conform to CSA specifications. 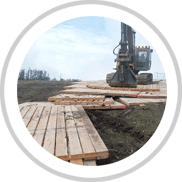 We want our customers to feel assured that our mats and bridges are a safe, long-lasting investment. Not every product is suitable right out of the box. Sometimes you need something custom, something designed specific to unique requirements. By having our own manufacturing facilities, we can work with customers that require custom made mats. We often encounter projects with unique machinery or access needs, and we have the capability to meet those needs specifically.